If you liked this show, you should follow Secret Lives of Men. 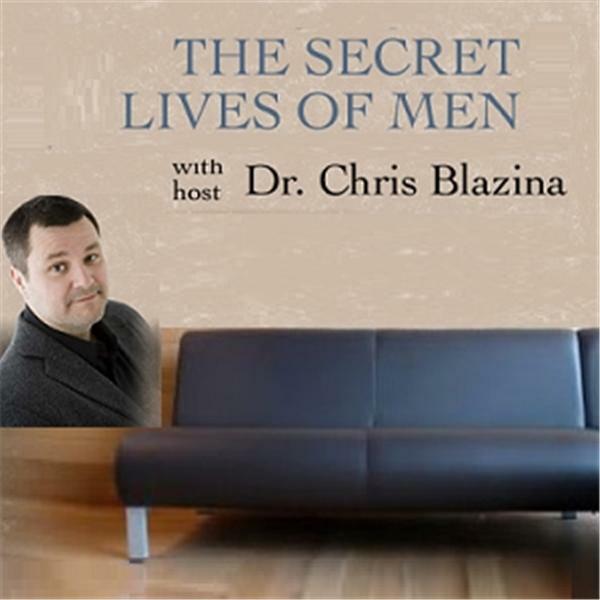 Join Ryan McKelley and I for a secret lives of men 2009 year in review. We will be discussing some of our favorite moments from the program and the world around us.